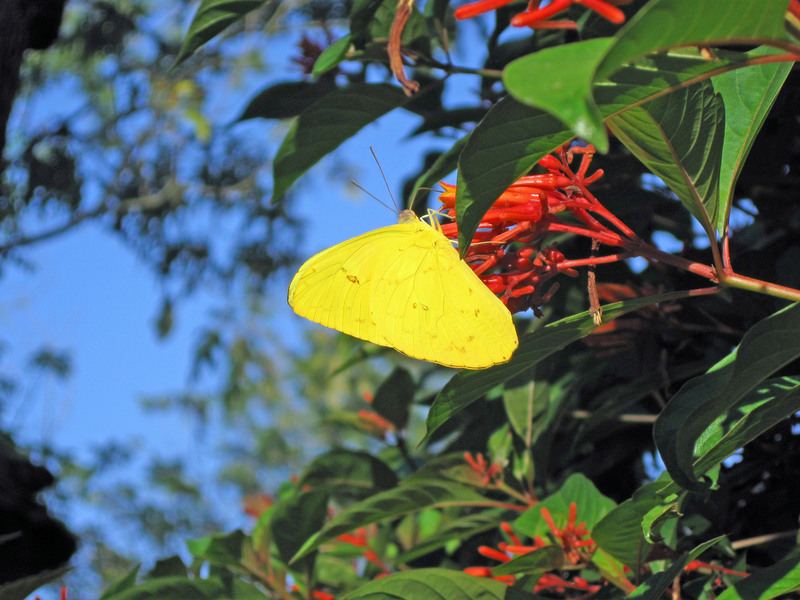 Sulfur Butterfly on Firefly Flower | Albert Moyer, Jr.
A beautifully, bright yellow, sulfur butterfly enjoying nectar from the firefly flower. This photo was taken by me in Houston. Thank you! There is so much beauty in the World that many fail to see. I agree, it is wonderful seeing your posts. Thank you! Your are very kind.